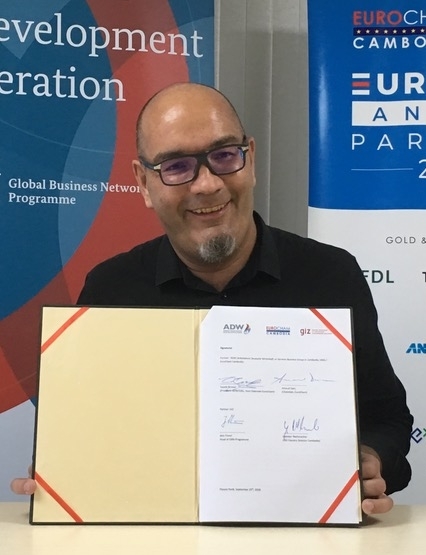 In the first “Business Talk” organized by German Business Group Cambodia (ADW) and the Global Business Network (GBN) Programme in Phnom Penh, representatives of the private sector met their counterparts from major bilateral German development cooperation agencies. 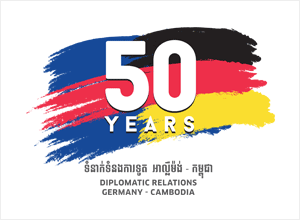 Following the establishment of GBN’s Business & Cooperation Desk within the German chapter of European Chamber of Commerce, the event on November 30th was the first of this kind in Cambodia, aiming to deepen links between the private sector, official bilateral development cooperation, non-governmental German organisations, and political foundations. 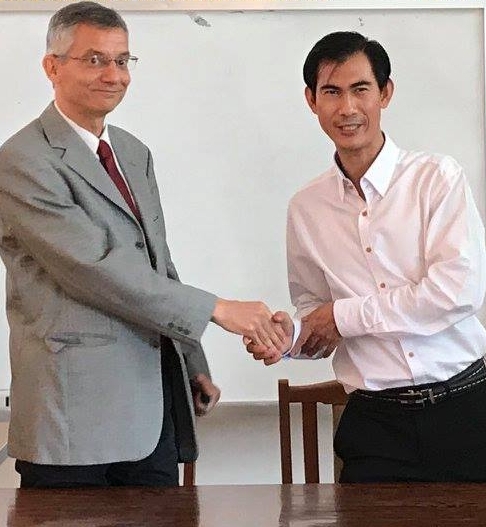 On 19th November 2018 Heinrich Böll Foundation (hbf) signed a cooperation agreement with the Faculty of Social Sciences and Humanities at the Royal University of Phnom Penh (RUPP). Both partners will cooperate in academic research on gender and development in Cambodia. The project aims at strengthening the academic level of the participating students and at deepening the knowledge about gender and equity. 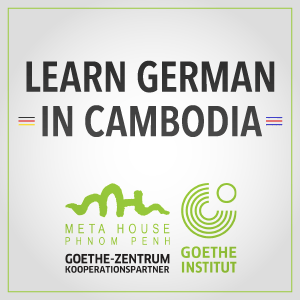 Great recognition for a great dedication: Nicolaus Mesterharm, founding director of the German Cambodian Cultural Center Meta-House Goethe-Center in Cambodia’s capital Phnom Penh, was awarded the Cross of Merit of the Federal Republic of Germany. 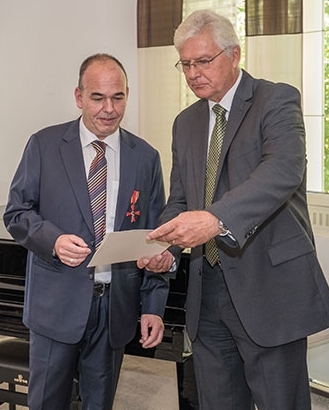 The Ambassador Dr. Ingo Karsten presented the order on 1 November 2018 for Mr. Mesterharm’s unwavering commitment to the German-Cambodian understanding. 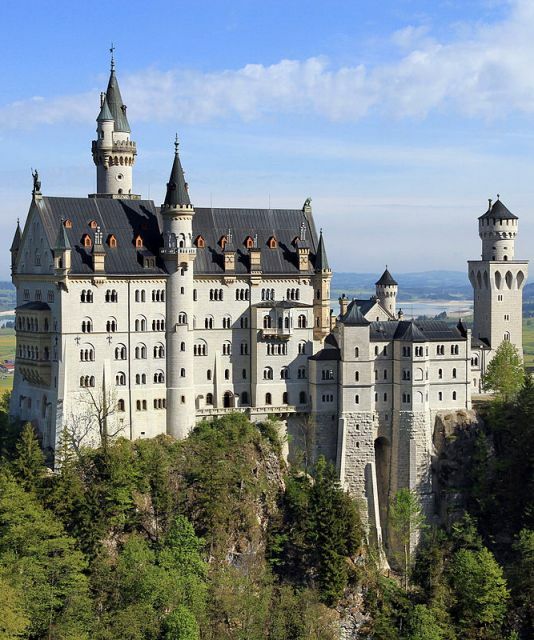 According to the latest Global Competitiveness Index published by the World Economic Forum (WEF), Germany is the most competitive country in Europe and number three in the world. 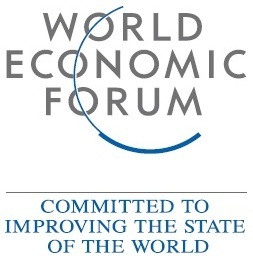 Climbing two positions compared to the previous report, only the United States and Singapore perform better while Switzerland ranks fourth and Japan fifth. The original Munich Oktoberfest is already over, but the Phnom Penh edition is yet to come. 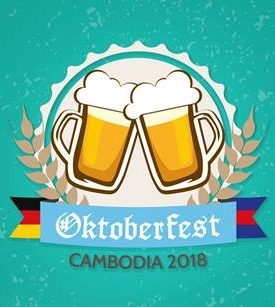 So join ADW’s annual Cambodian Oktoberfest on October 26th and 27th in Phnom Penh! 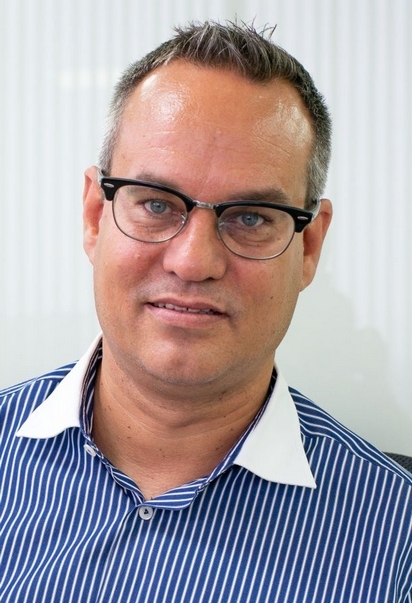 There are only few experts who have similar deep insights into the apparel industry as Marco Kalinna, CEO of Cosmos Services, a local garment trade supplier. 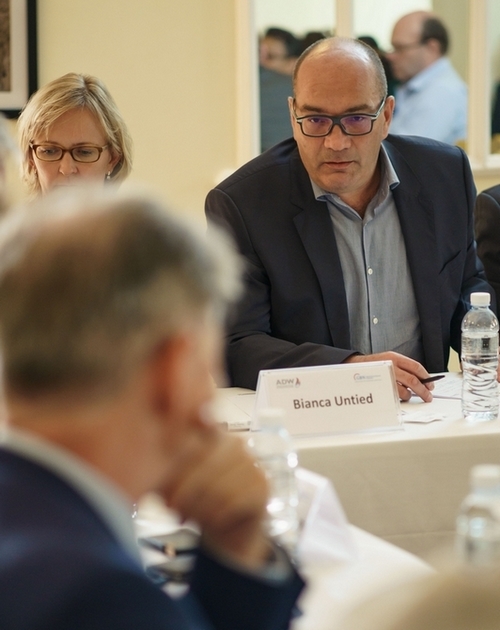 Since the European Union has indicated a possible suspension of trade facilitation under the “Everything But Arms” (EBA) scheme, expertise on this industry is in great demand as garments comprise about 80% of all Cambodian exports. 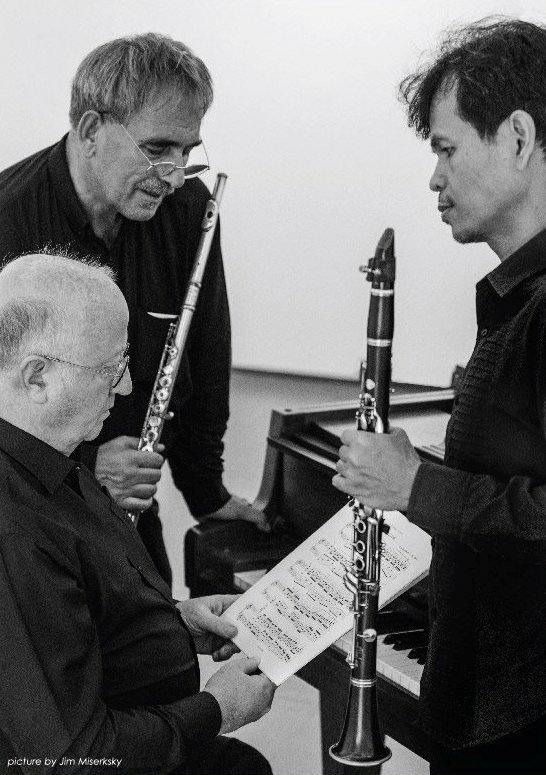 In an interview conducted by the Southeast Asia Globe online edition, Mr. Kalinna – a board member of ADW since its earliest days – illuminates the current state of affairs.